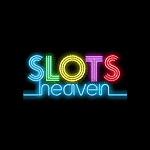 Get the taste of gambling with Slots Heaven Casino. Create an account and deposit at least 20 Pounds to receive a 100% bonus up to £100 + 200 Spins. Use your cash to have fun with all the games you want. 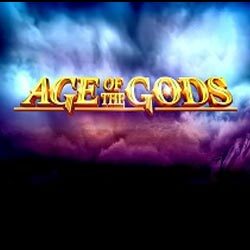 The additional rounds are valid only on Age of Gods. After you deposit, you will get 40 Spins and further 160 for the next 8 days, a number of 20 rounds daily. Don’t forget to wager your bonus amount 40 times prior to making any withdrawals. Claim this amazing offer and have the best time of your life!